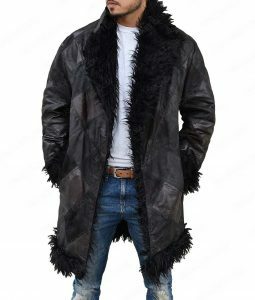 The Jacket you’re beholding right now is made from top quality suede leather and made into an elegant masterwork for ladies to put on. 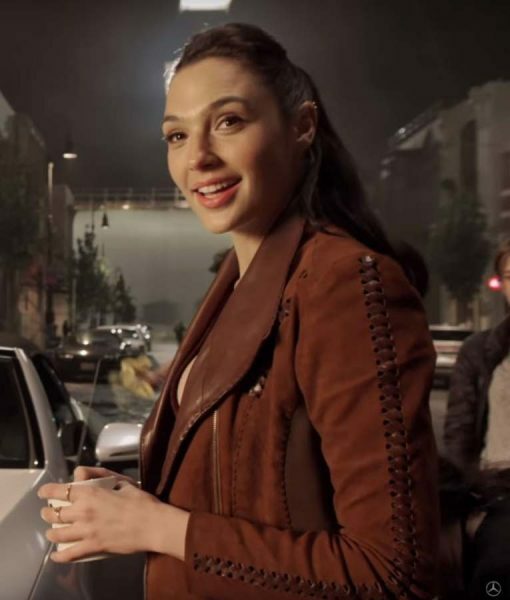 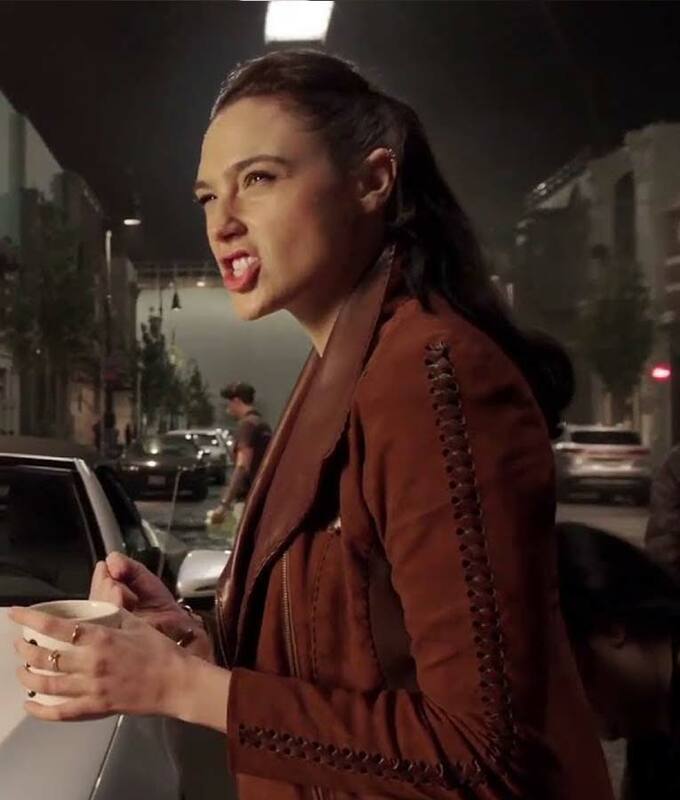 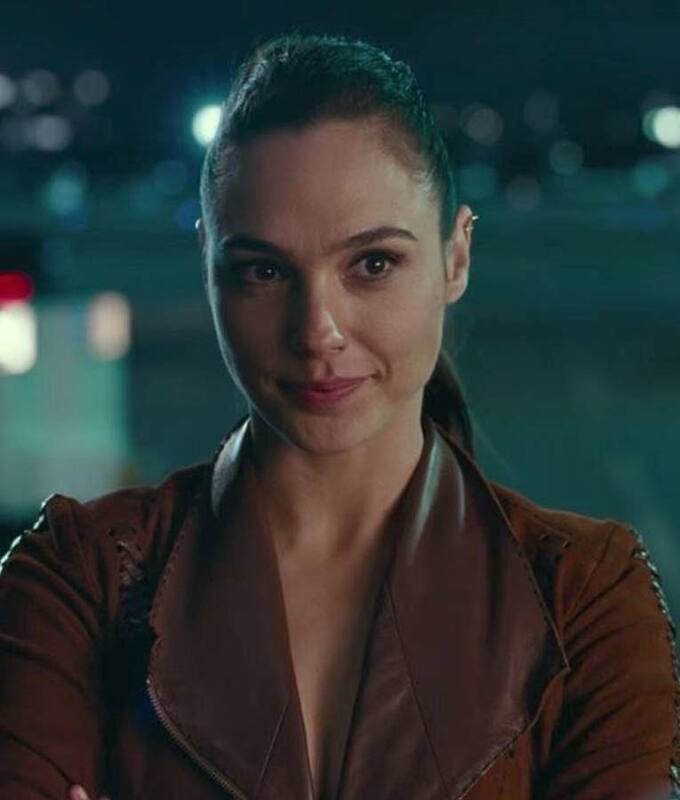 The addresses made on this Gal Gadot Wonder Woman Brown Jacket includes a strutted up real leather shawl collar, crisscross lace tunings on the sleeves bordering cordial open hem cuffs. 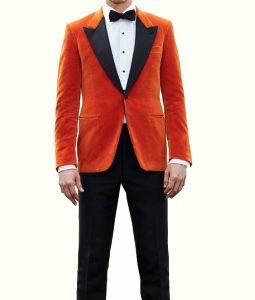 The anterior is rooted in with asymmetrical zip closure that’s really smooth to glide up and down conferring to your close-up preferences. 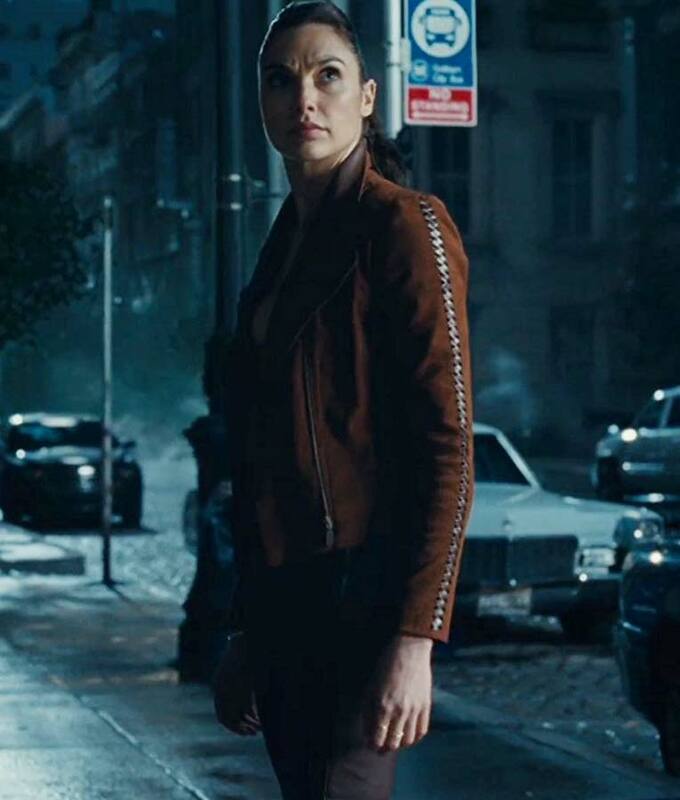 This ladies jacket inspired from Justice League is quite a crafty ensemble mimic to its original wear offering you a versatile endeavor during your legendary events.